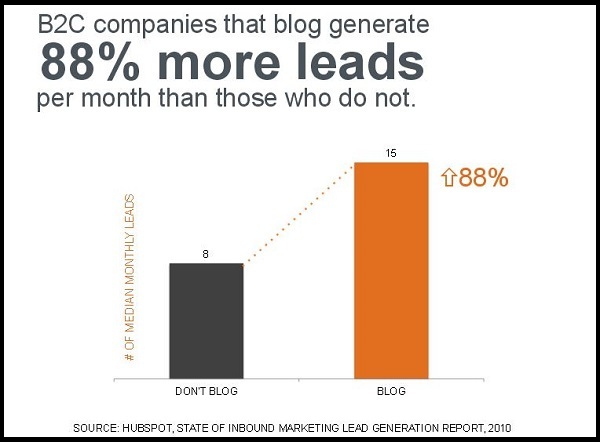 B2C companies which feature blogs on their websites generate 88% more leads per month than those that do not. This is according to HubSpot, the world’s leading inbound marketing and sales platform. Let that settle in. Businesses which generate blogs about interesting things (along with their services or products) generate 88% more leads per month than competitors that don’t. Well-thought-out, well-written blogs work because storytelling is a powerful way to attract readers, share information, open the lines of communication to foster engagement, build understanding of potential customer needs and convert these followers into loyal brand ambassadors. More people looking at your store shelves. More people walking into your restaurant or bar. More potential income. Over the years, I’ve worked in print & broadcast media. People do not buy newspapers for the ads. They buy for the news. People do not listen to radio for the ads. They listen for the music. In other words, people seek out something that will emotionally engage them. And I have been saying for years that people are not on social media for the ads. They are there to share and engage, because they want to be emotionally connected. Repeatedly telling them what special you have for today is a disconnect— they may come in, but they are just as likely not to come back. You may have made a sale, but you didn’t convert them into loyal customers and certainly not created an emotional connection to recruit them as ambassadors for your business. Granted, you want to keep using Twitter as a way of driving people to your website and Facebook pages. Equally so, you need to keep pace with competitors in the Facebook auction space for ads. But, once you have funneled prospects to your website, then what? A few seconds of looking at ads or a contest. Maybe you hook them, maybe you don’t. Consider generating two or three blogs a week to balance out your Facebook and Twitter self promotions. Give followers a reason to check back to your website several times a week. Provide some insight on how you do something. Recall a funny incident. Promote a survey. Give some free tips. Comment about something going on in the community. Convinced, but you don’t have the time to write blogs? 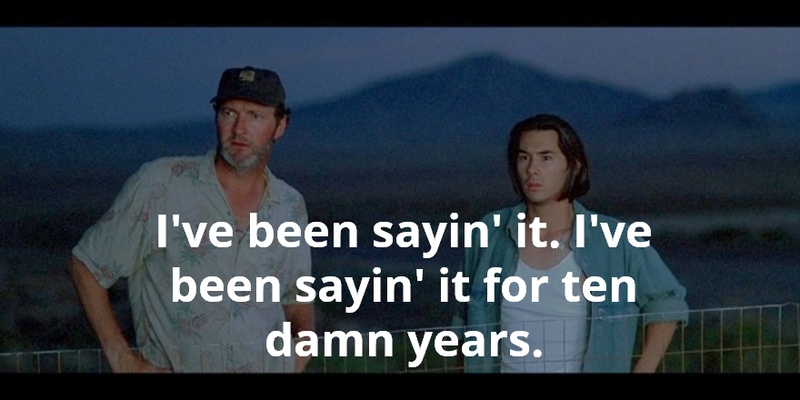 You don’t have the editorial skills to cultivate content? That’s where writers (such as myself— full disclosure) can assist you. Prices being charged on various websites range from as little as $5 for a simple blog up to and beyond $1000 for a complex blog. As a veteran community writer, I’m on the more affordable side of that price bar. If you’re interested let’s talk. Let me help you SHARE information, so you can ENGAGE your readers, UNDERSTAND their needs and CONVERT them into customers.